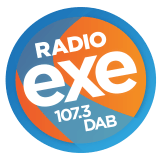 Congratulations to Maria in Honiton for winning the covetted tickets to see none-other than Snoop Dogg himself in our very own city. We're sure you'll have a great time, don't forget to tell us all about it! 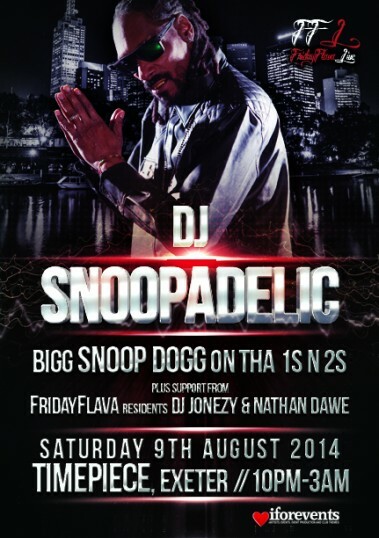 Snoop Dogg is performing at Timepiece in the City on the 9th August 2014.